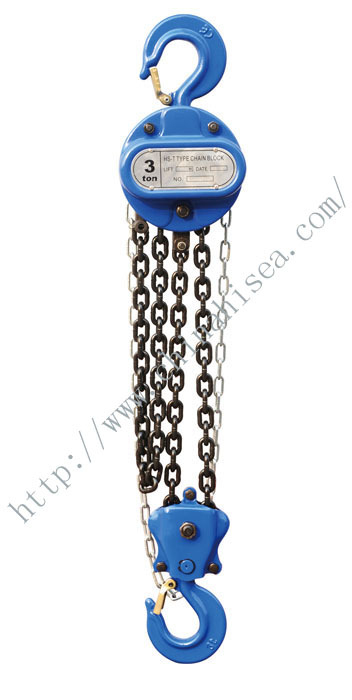 Spec: DHP series low speed endless chain motor lifting block is a newly designed product on the base of HSZ type chain block. 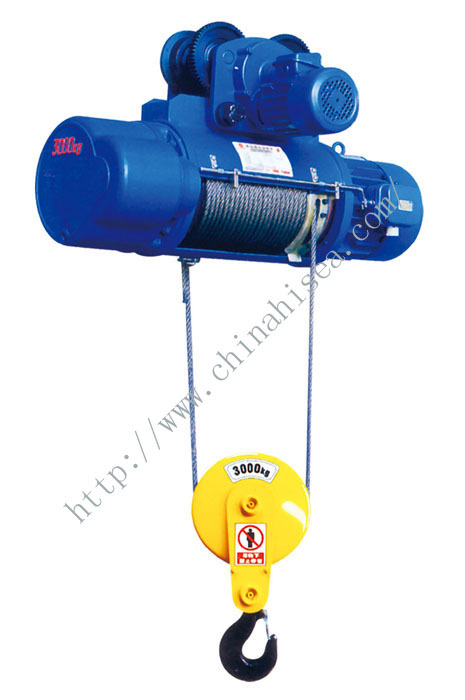 It is driven by the plate type braking motor and decelerated by the reducer. 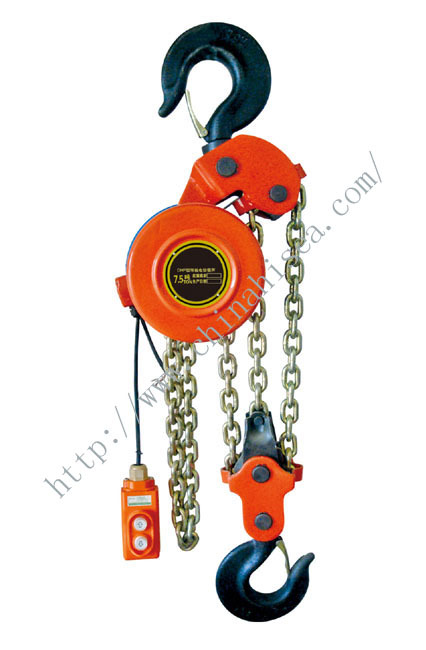 It is compact, small, light, efficient, convenient, reliable to brake and easy to maintain. 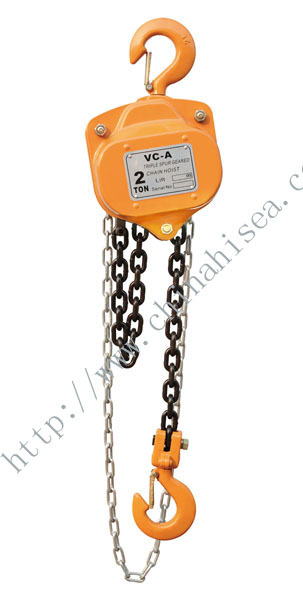 It is suitable for loading and unloading at low speed, installing equipment, mine and engineering construction, so as to saving labor and improving efficiency. 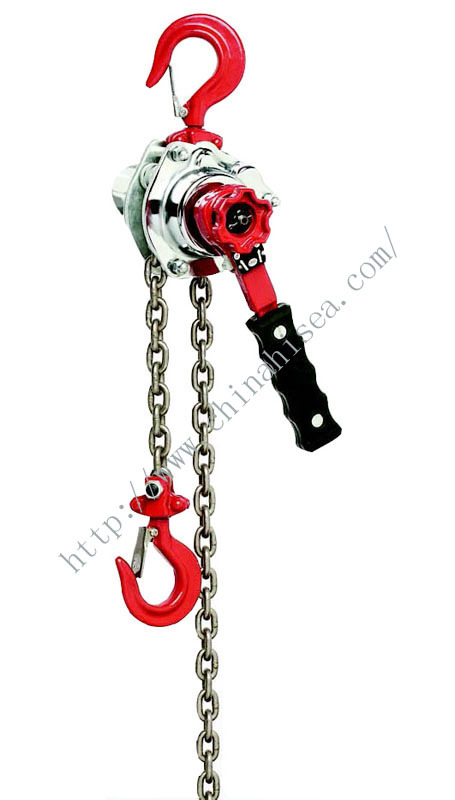 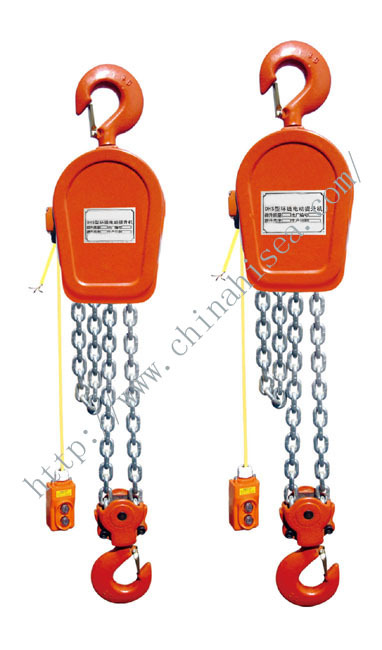 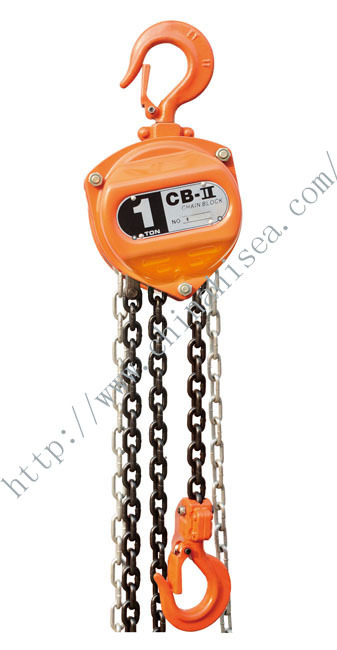 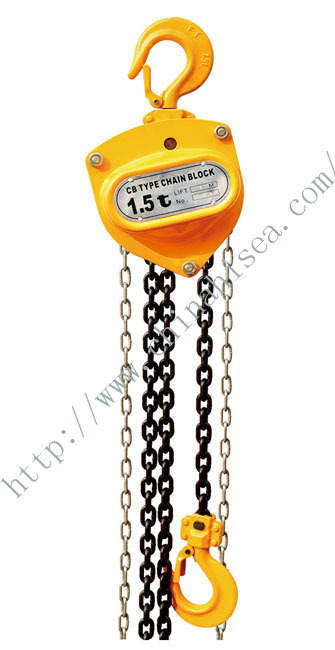 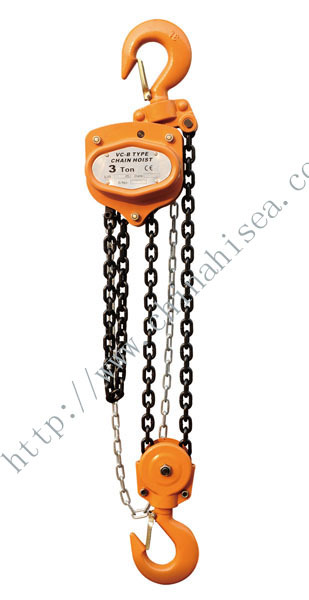 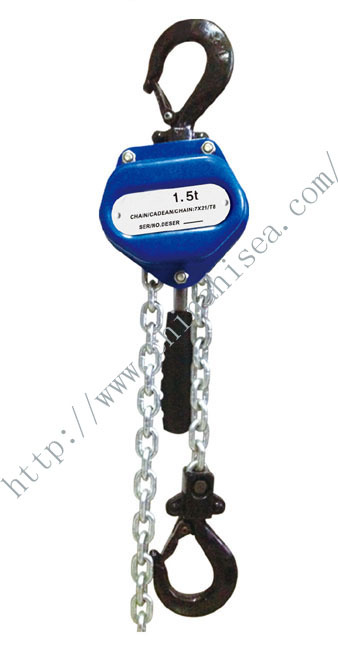 Related products for "DHP Type Groap Hoisting Electric Chain Hoist"